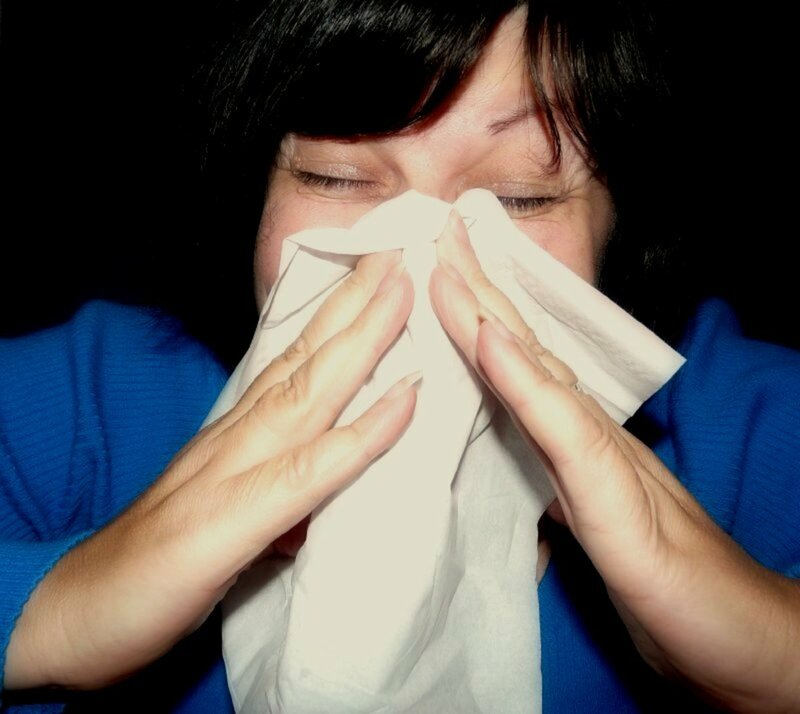 There’s nothing fun about having a cold or flu—and all the annoying symptoms that can leave one feeling absolutely miserable. Even after the worst of the illness has passed, symptoms like a sore throat, congestion, dry cough or fatigue can linger for a while, keeping us from feeling our best. Over-the-counter cold and flu medications can definitely help, but many of them have side effects such as drowsiness that make us feel like we’re dragging through the day in a fog. In addition, the labels on many medications indicate they should only be taken for a certain number of days, although some symptoms, like a cough for instance, can continue for several weeks after the onset of a cold or flu. Whether you prefer to treat your cold and flu symptoms primarily with natural remedies or in addition to over-the-counter medicines, here are some simple, natural and effective ways to start feeling better right away. This natural, wonder tea helps to alleviate a variety of bothersome cold and flu symptoms. 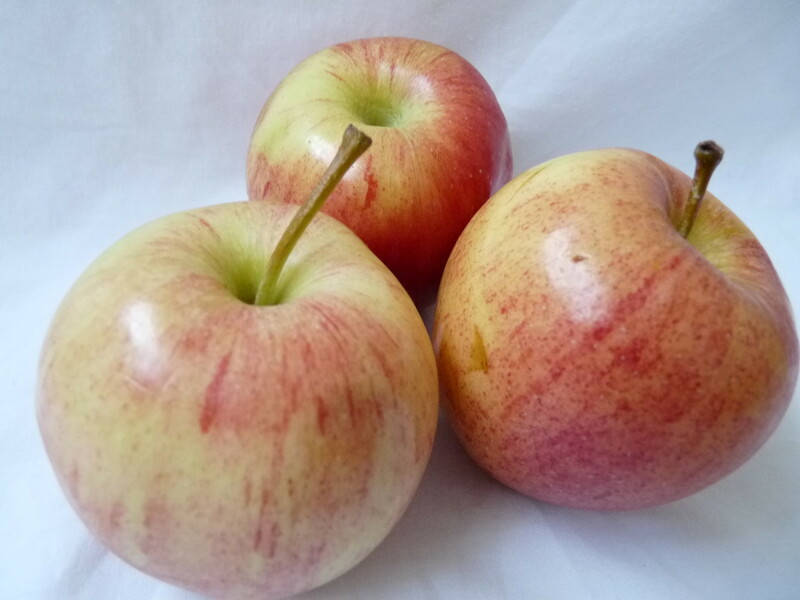 It’s warm, comforting, soothing to a sore throat, helps clear sinuses and reduces coughing. Lemon and honey not only taste great in ginger tea, they also help soothe an irritated throat. 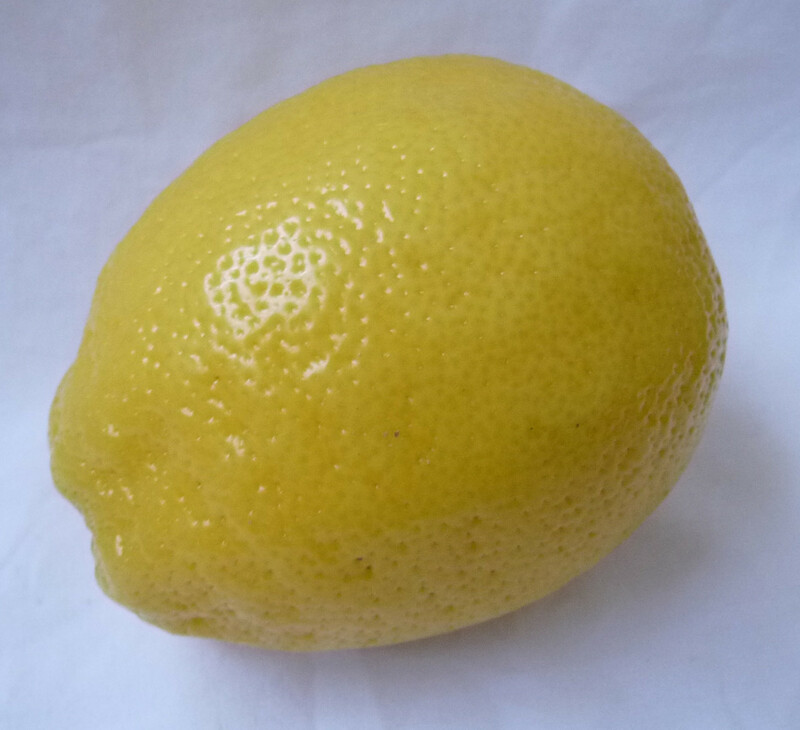 Lemons are loaded with immune system bolstering Vitamin C, and honey contains antibacterial properties. You can buy ginger tea bags at the store and just add lemon and honey, but I’ve found making ginger tea at home from real ginger root tastes so much fresher and more delicious. 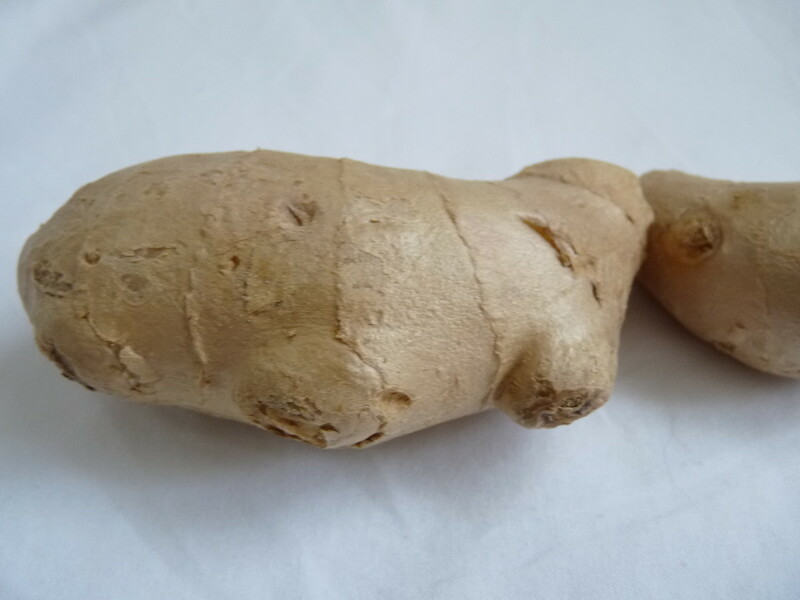 Ginger root is easy to find in most grocery stores. Carefully peel the skin from the ginger root and cut it into ¼” slices. Boil water in a medium pot on the stove and then add the ginger slices. Strain out the ginger as you pour into a teacup. Makes about two 8-ounce cups of tea. Recipe can be easily doubled or tripled if you want more tea. Customize your tea to suit your taste by adding more ginger for stronger, spicier tea and less for a more subtle ginger taste. Any type of hot tea, either plain or with honey, can help get rid of the chills, calm a stubborn cough and soothe a sore or scratchy throat. Herbal teas are perfect for the evening and if you’re not caffeine sensitive, black teas can help perk you up and reduce fatigue during the daytime. Black tea is known to be rich in antioxidants and can help reduce inflammation, which is beneficial to those suffering from colds or the flu. 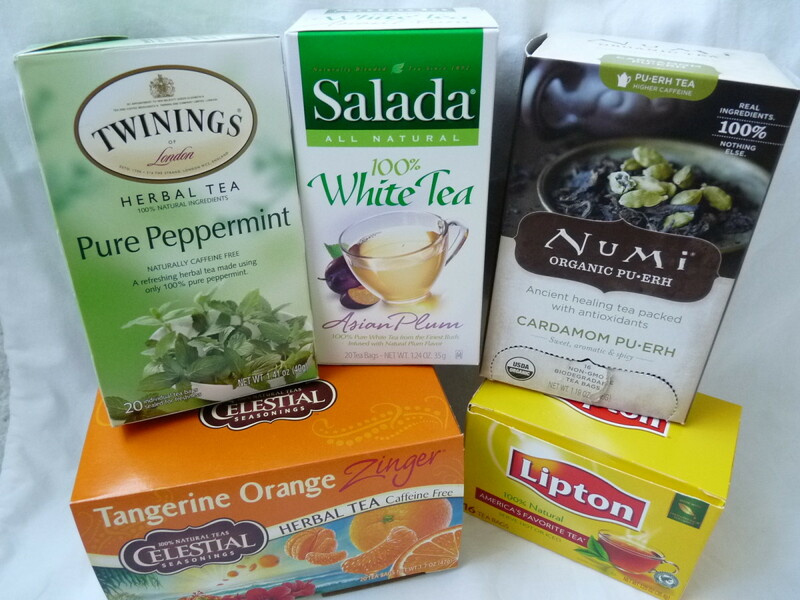 Just be sure not to overdo the caffeinated teas or other caffeinated beverages since they can be dehydrating. When you’re recovering from a cold or flu, keeping up your fluid intake and avoiding dehydration is especially important. So before you reach for the cough medicine to quiet a cough, try a cup of hot tea with honey first. Many people experience at least some loss of appetite when they’re sick with a cold or flu, which means they may not be getting all the vitamins and nutrients they need to help fight off the illness. Taking a Vitamin C supplement can help give your immune system a boost. 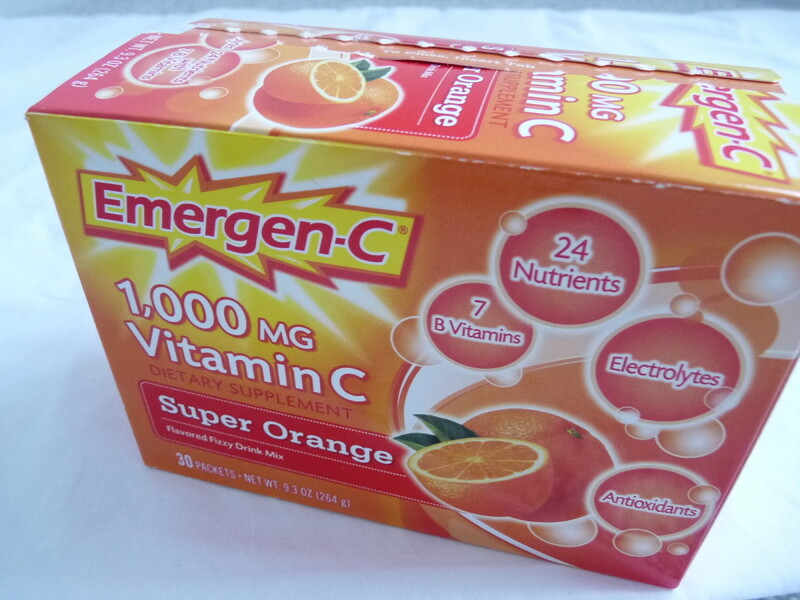 I love Emergen-C for this because it contains 1000 milligrams of Vitamin C as well as plenty of B Vitamins, antioxidants and electrolytes. When mixed with water, the packets make a fizzy drink that comes in a wide selection of flavors. Vitamin C in the form of pills, chewable tablets or from foods rich in Vitamin C are other good options. 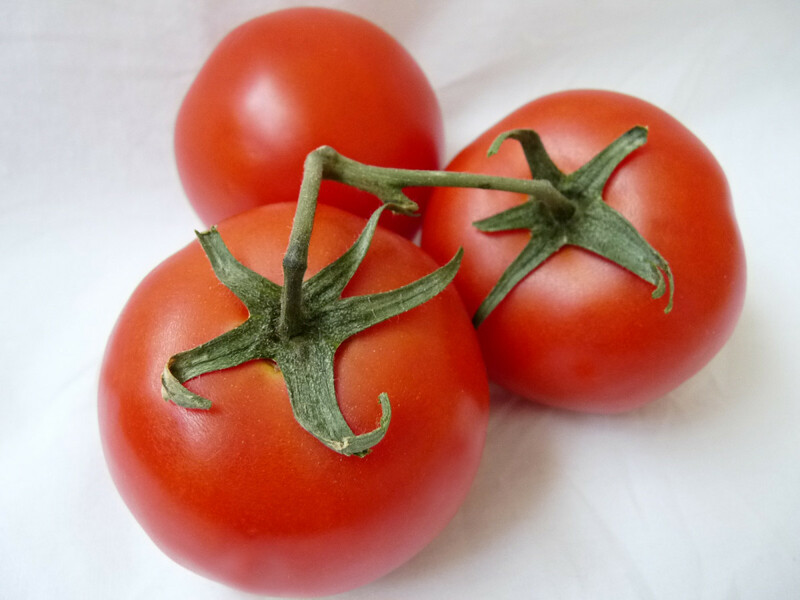 Grapefruits, oranges, lemons, tomatoes and leafy green vegetables are all great sources of Vitamin C.
The headaches, sinus pressure or pain that often accompany the flu or colds can be unbearable. 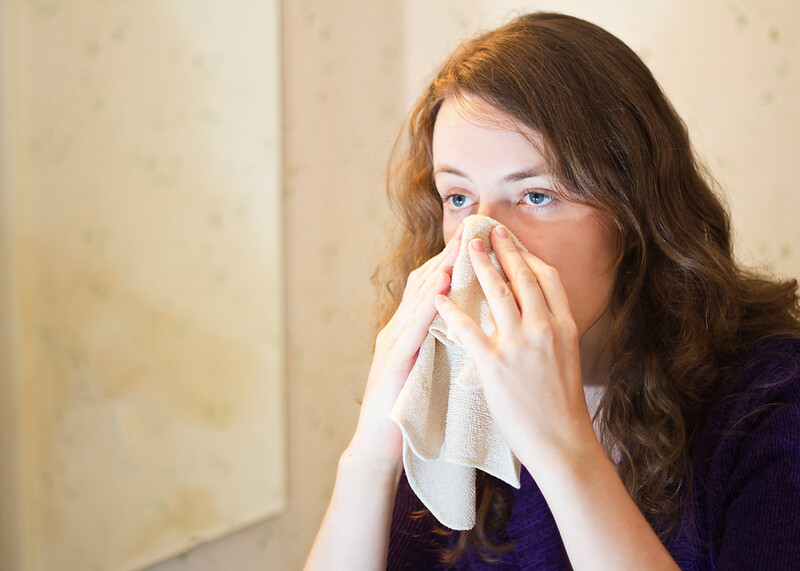 If you’re taking an over-the-counter multi-symptom cold or flu medication, it may have a pain reliever in it. If that’s not quite helping your headache or sinus pain go away, an ice cold gel eye mask can help relieve pain naturally. I’ve found the cold gel eye mask from Elasto-Gel to be easier to use than a regular ice bag. It’s soft, flexible and contours to your face and has an adjustable strap to keep it in place. 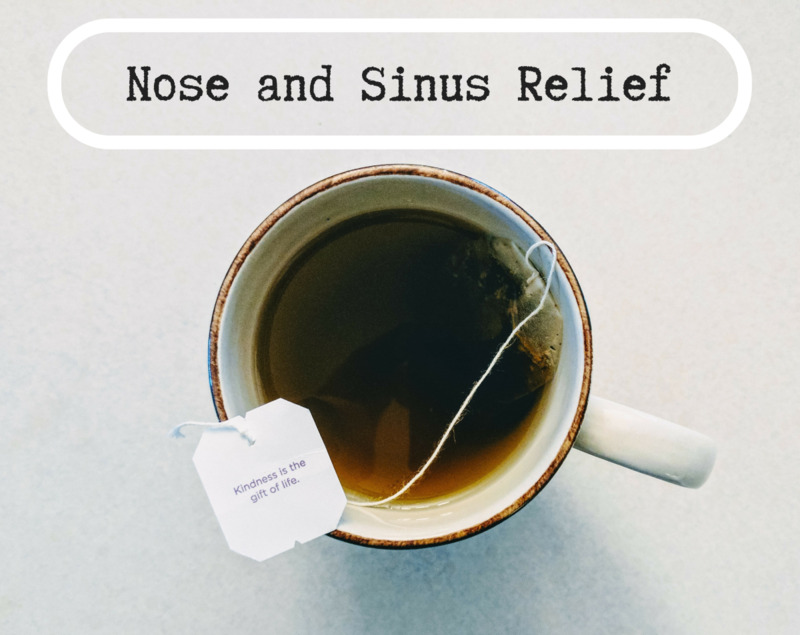 It can be used over the eyes and bridge of nose for sinus pain and pressure or across the forehead for a headache. 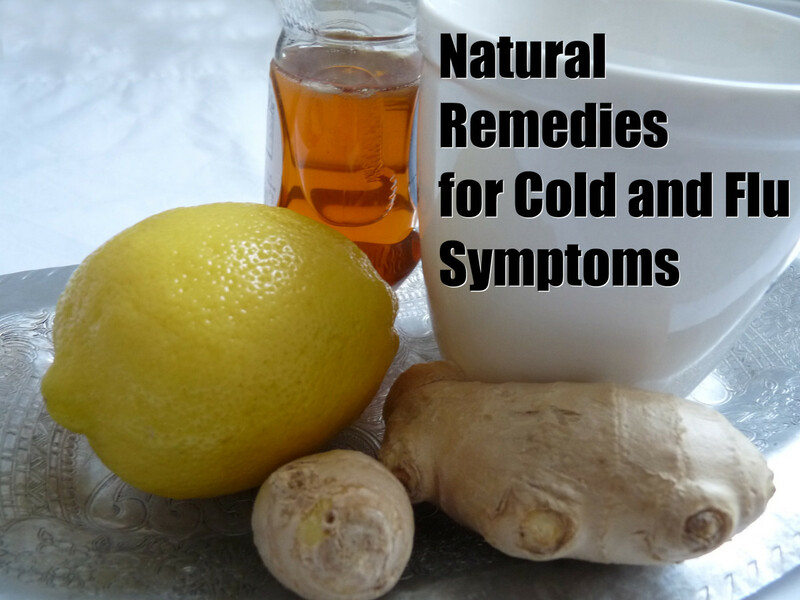 It’s becoming much easier to find a variety of natural cold and flu medications in stores. I found the Zicam Naturals Cough Suppressant (pictured to the right) in a grocery store alongside all the regular cough medicines. The active ingredient in the Zicam Cough is peppermint, which is a natural expectorant. 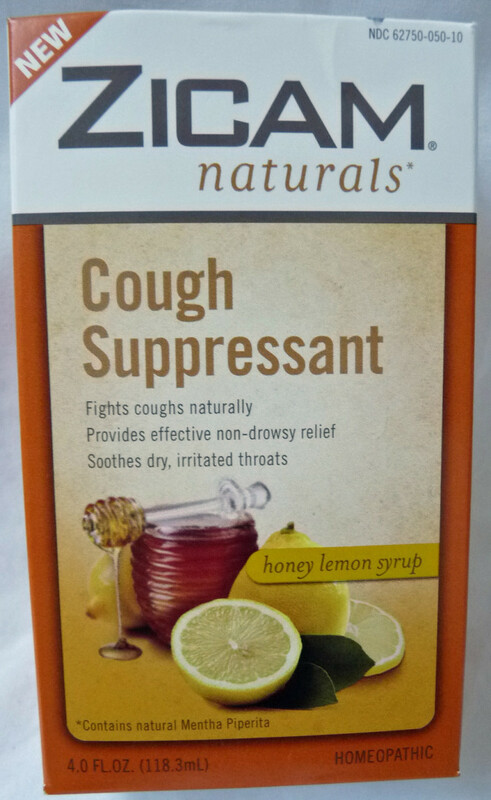 This natural medicine seemed to help my stubborn cough just as well as a cough medicine that contains Dextromethorphan (a common cough suppressant). You can find natural cold and flu medicines in some grocery stores, at most small local health food stores or at chain stores like Whole Foods. If you aren’t sure which one to get, ask someone who works at the store for some suggestions. Have you ever experienced post-flu depression? 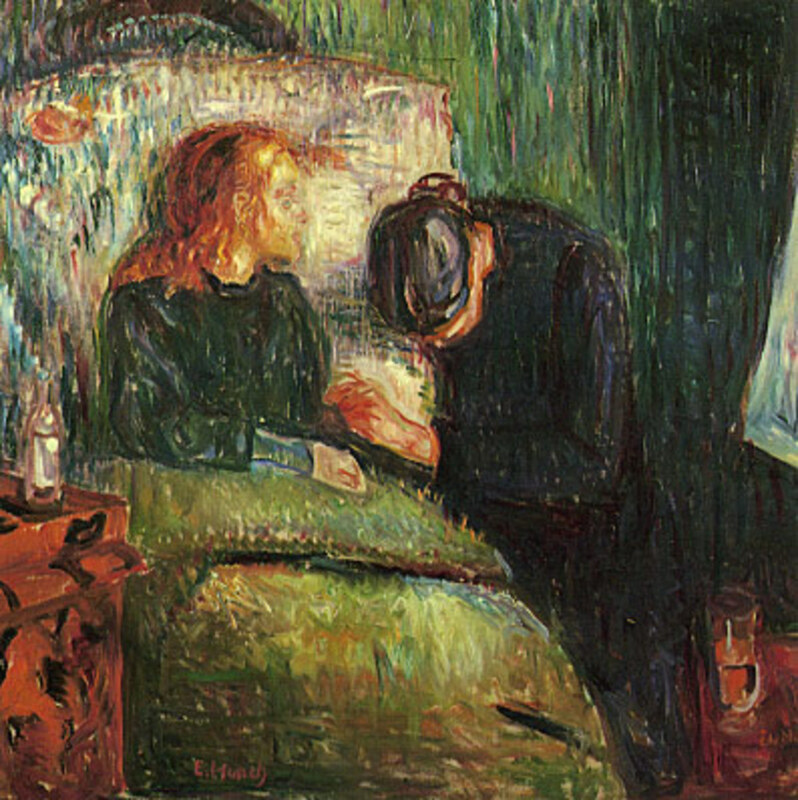 If you’re feeling a little down after having the flu, you’re not alone. Post-flu depression is real and there’s a reason behind it. 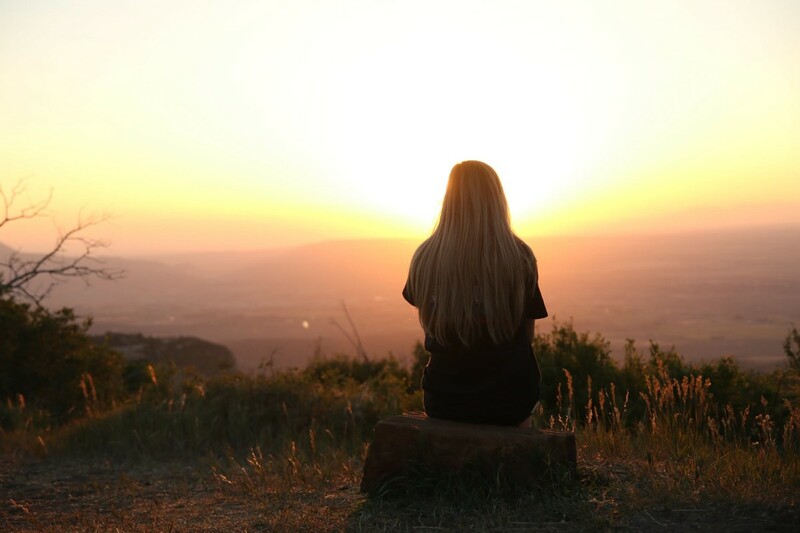 To overcome post-flu depression, stay well rested, drink plenty of water, eat right, take vitamins and get a little exercise, especially outside in the sunshine once you start to feel well enough. Don’t push yourself to try to catch up on your missed work, house chores or laundry all at once. Pace yourself so you don’t feel overwhelmed until you start to feel like yourself again. 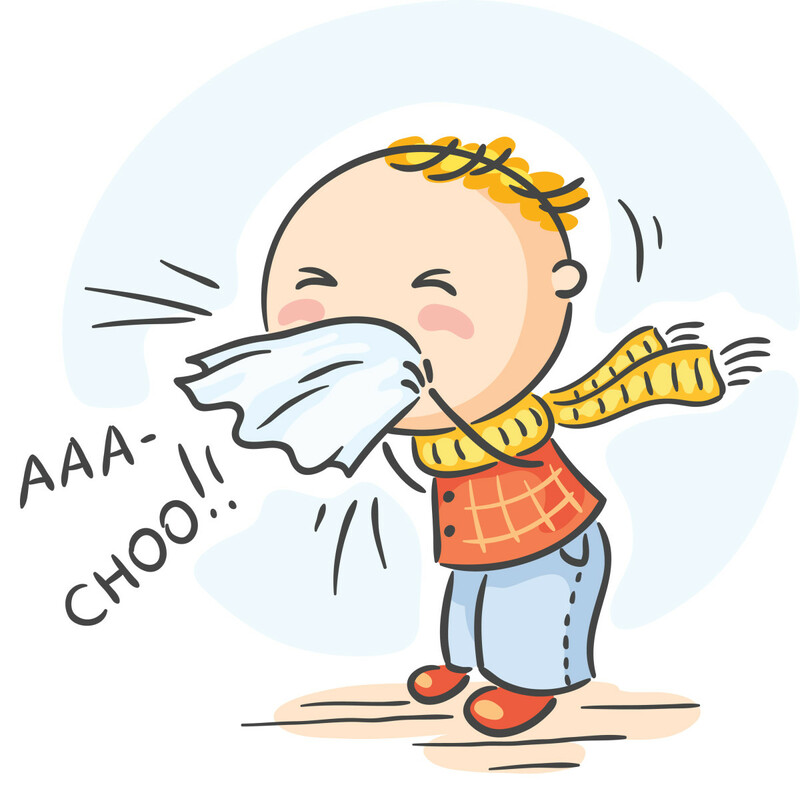 How do you typically treat your cold or flu symptoms? I'm a firm believer in ginger root tea. I make mine a bit differently, though. I slice up a section of ginger root (about 20 slices), bring it to a boil in a pot of water, then turn off the heat, cover and let steep for 20 minutes. I then strain the tea into a mug and add 1 teaspoon honey. The remaining tea can be re-heated and used several times until you no longer smell the ginger. Drink this several times a day for cold, flu, congestion, upset tummy - whatever ails you. I was curious to read this article as I wrote one on the same topic. I was pleased to see you're a proponent of ginger root tea. It really does work wonders. I just love good old fashioned home remedies. No matter how many cold medications are put on the market, remedies are always Good Ole Reliable. Your welcome, and Congrats on be chosen. Wow. Thank you all so much for your kind comments and great personal tips. I'm so grateful. Also, thanks to HP staff for choosing the hub! Congrats on your Hub of the Day award for a useful hub full of helpful information. Peppermint tea is a real go-to "drug" around our house. Also, smelling eucalyptus oil when my nose is stuffy helps open up passages and some say it has germ killing effects. These are all such helpful tips for helping to overcome cold and flu symptoms. I wasn't aware of the depression part of getting over the flu, so I was happy to read about what to do in that case. Congratulations on receiving the Hub of the Day award. Your hub is thorough and well-written. It certainly deserves to be rewarded. Very good stuff in this article . I like to use oreganol oil like 5 drops in a tall glass of water sometimes healed overnight. You will notice a tingling feeling on your lips and mouth area its normal. It is also sold in a pill form but have noticed its more powerful in a more pure form. I like to take honey with it normally will have a few spoon fulls of honey while sipping on the oreganol oil water. Reishi mushroom has also been proven to be effective as a heavy smoker I used to get the flu 3 times a year now once every 6 or 7 years. Wow! We have the same cure for colds and flu symptoms. Those are what I am drinking too especially during wintertime. Ginger, lemon, lime and honey are good mixture. Congrats on the HOTD award! Great Remedies.list very informative And Well done. I, too, am a proponent of ginger and lemon for combating flu symptoms. While I don't believe there is a magic cure or prevention for colds and such, natural things containing high amounts of Vitamin C and antioxidants are definitely far more beneficial than a lot of the OTC chemical compounds, and they provide more of a boost to our body's own immune system. Great hub! Some good advice. Especially the all natural one with ginger, honey and lemon. I'm all for natural remedies. 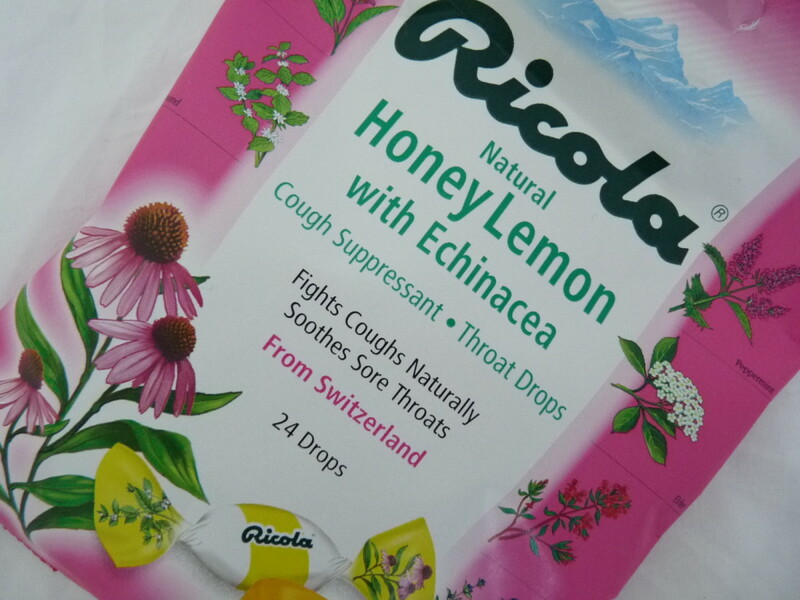 Great suggestions here, and so timely for those who tend to catch spring colds. Congratulations on your very helpful Hub of the Day! I do several of the home remedies you mention: I gargle with warm salt water for a tickle in the throat. I use ginger and take lots of Vit. C. I swear by Zicam. I used to use their nasal swabs, but I think they were taken off the market. Some folk said they were bad for our sense of smell!! Voted UP, and shared. Congrats on HOTD. This is very interesting I have been looking into finding some natural medicine for a long while. Well done on today's Hub of the day interesting, useful Hub and really well written. I will be trying some of these. Awesome hub - you really put a lot of effort into it. The honey and ginger tea is really good for flu symptoms - and tastes fairly good too. Shared 'cos we are all battling with flu this winter.